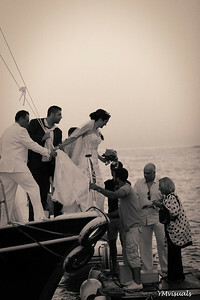 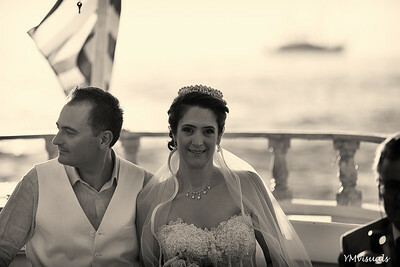 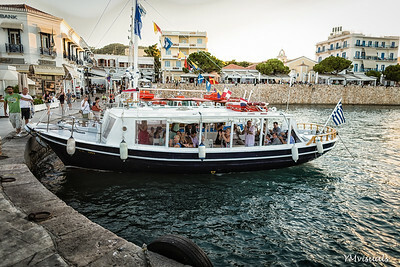 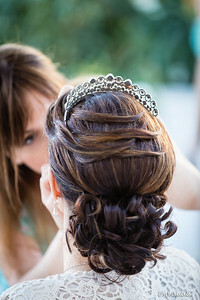 A few favorite images from a destination wedding in Spetses, Greece. 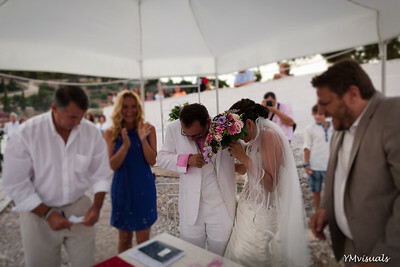 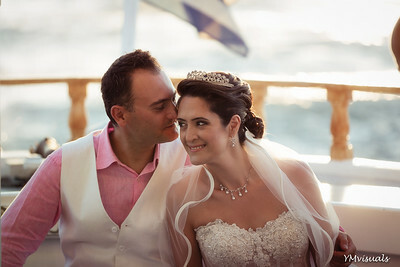 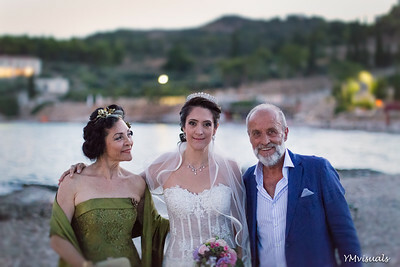 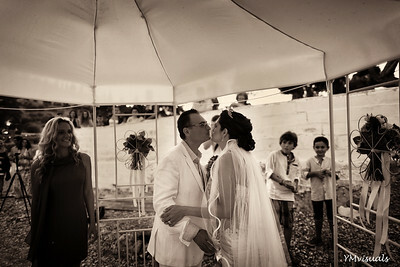 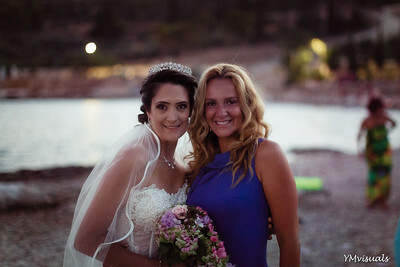 The couple came from Canada and stayed at the groom's family house in Spetses. 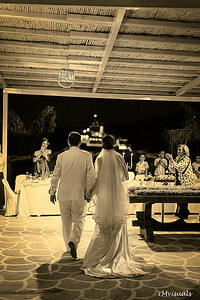 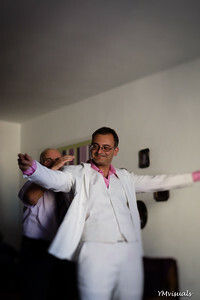 I loved capturing intimate moments and the Greek dances after dinner. 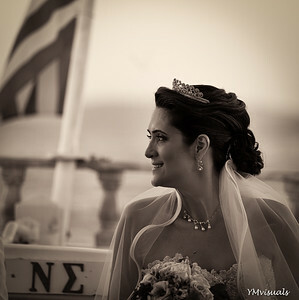 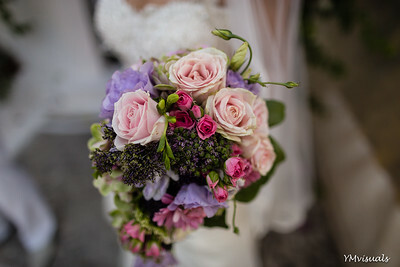 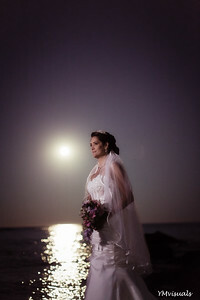 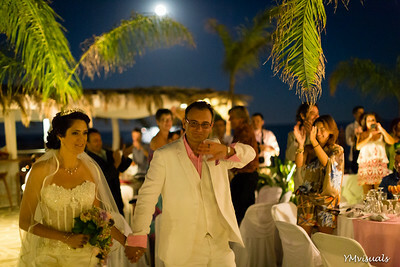 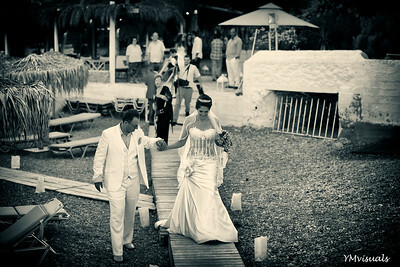 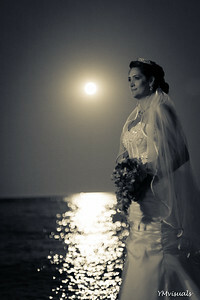 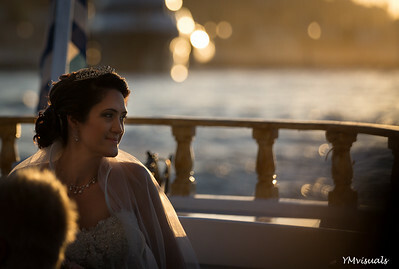 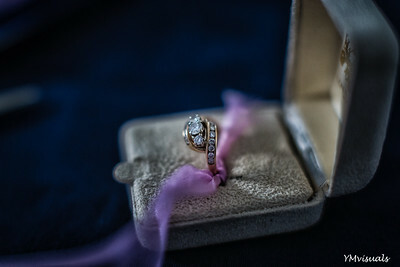 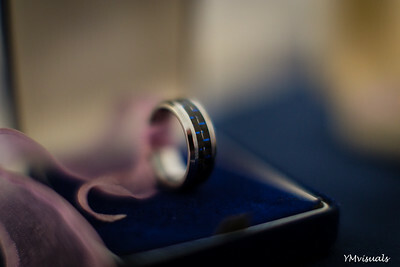 We can organize your destination wedding in Greece.